The Discover Llangorse and Bwlch Alliance group were recently highly commended in the group category of the 2015 National Park Volunteer Awards. The awards are presented to individuals, projects, and groups that have gone above and beyond the expectations of volunteers. Each year thousands of hours are given by volunteers throughout National Parks across the UK and the Volunteer Awards are a way of saying “thank you”. 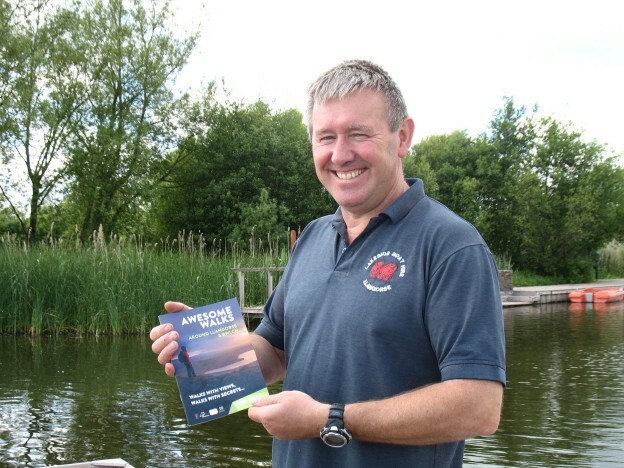 The Alliance group was formed when the two communities of Llangorse and Bwlch – two villages within the boundaries of Brecon Beacons National Park, decided to join together to encourage visits to the area which include Llangorse Lake, the largest natural lake in South Wales and the castles, ancient Iron Age forts and standing stones of Bwlch. Another of the group’s aims is to educate visitors on how best to enjoy and help protect the area through new signage and a new website. Achievements that were recognised by the Awards include developing a 12-mile walking route that links the two communities, and organising stargazing evenings that capitalise on the Brecon Beacons’ Dark Skies status. This entry was posted in Press Release and tagged news, rural alliances on January 11, 2016 by ryant.